OUR BUILD PROCESS IS SECOND TO NONE. The best client experience is visualizing your project and then watching it come to life. Working with our team of designers and builders’ results in smooth communication, better organization and a more efficient process. First, our Design team works with you to create your vision. Then, they deliver a detailed plan to our Install team. Because our designers and builders work collaboratively, there are no surprises or changes – minimizing additional upcharges. The Groff team is organized, experienced and delivers our guaranteed Craftsmanship & Client Care from start to finish. We deliver high quality work and a low stress Design/Build experience. Once you sign the installation agreement, our team will get you on the installation schedule and give you an estimated timeframe for the work. There are no surprises. We’ll keep in touch with frequent updates on timing until the work is completed. One week before installation, we email you a one-page “Project Preparation” checklist. This gives you a detailed plan for the project and ensures there are no surprises once installation has started. A few days prior to installation, our team will meet at your home to go over specifics, make sure all necessary materials are in place and to walk through the site. You are welcome to come to that meeting. It’s your home. We want you to feel as comfortable and involved as you wish. From the moment the design process is completed, you will have a dedicated full-time Groff manager in charge of all project coordination. This person is available by phone, email and for scheduled site meetings. 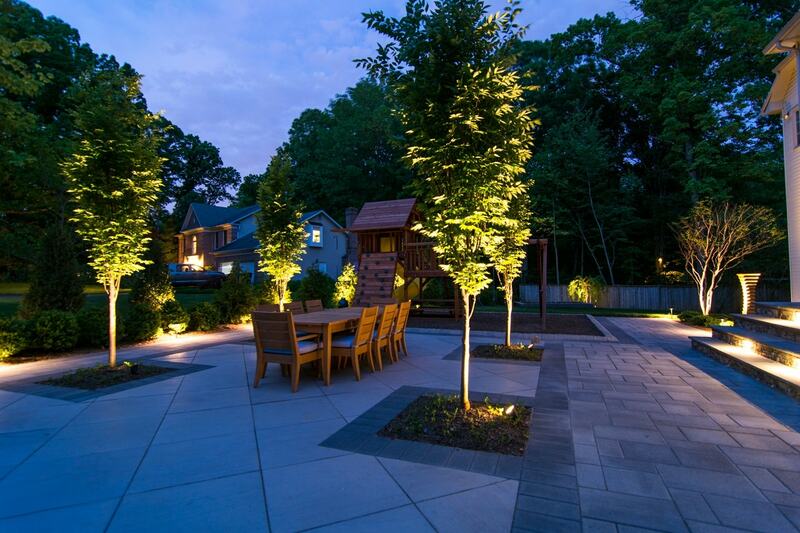 Also, Robert Groff, Landscape architect and Groff owner, is hands-on and heavily involved in every project. Robert is available to you whenever you need/want to talk with him. The Operations Manager will be on-site making sure that everyone is coordinated on installing the plan. If desired, we offer a guided “walk-through” for you on the first day of installation to answer any questions. Communication is key. You can expect frequent progress reports on the status of the project. Additionally, your Operations Manager is happy to schedule a meeting to discuss progress and your Project Manager will be on-site and can answer almost any question. Towards the end of the installation, we will schedule a meeting with you to create a punch list for our team to complete on the final day of installation. We offer an optional final “Walk Through” to answer your questions and discuss any part of the installation or any details about your new project. 3. The “Client Support Portal” on our website answers frequently asked questions, features maintenance support videos and much more!